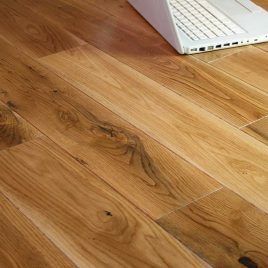 Premium European Engineered Oak please see the specification tab below to see our full range. 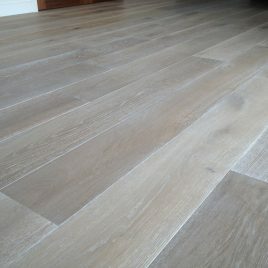 Constantly looking for quality engineered oak flooring we started working with a European manufacture of precision engineered planks, herringbone blocks and chevrons. 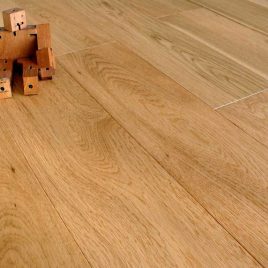 Due to the high manufacturing tolerances required, square shouldered (without bevel) engineered oak boards are normally available unfinished. 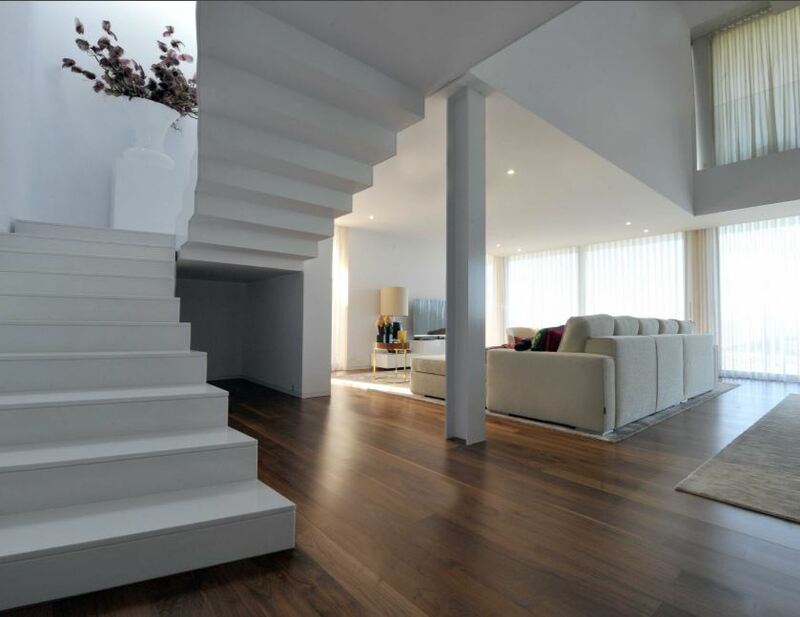 As these floors are manufactured on state of the art new machinery it is possible to produce square shouldered planks, herringbone and Chevrons finished format – something many manufacturers are unable to do. Sustainability: We use independently certified timber whenever possible & carry out rigorous checks ourselves where it’s not. The factory operates robust material and environmental controls which ensure that our raw materials are legally compliant & sustainably sourced.